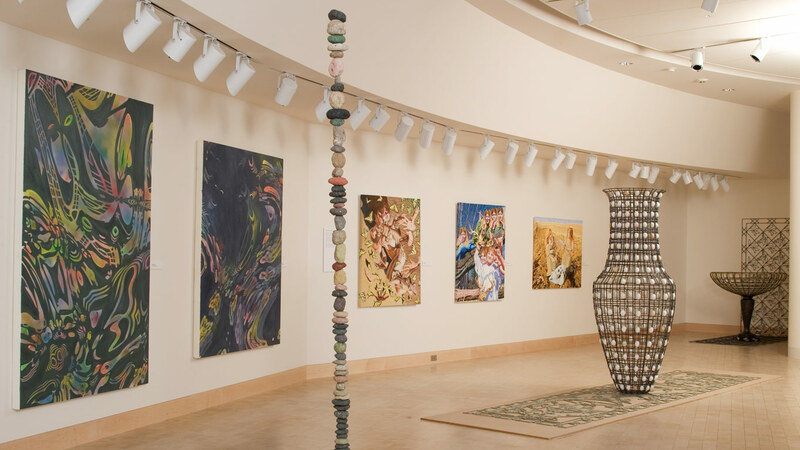 Work by the seven winners of Visual Arts Fellowships from the Wisconsin Arts Board in 2004. This highly competitive program drew several hundred annual submissions from artists all over Wisconsin working in a wide variety of media. The 2004 Visual Arts Fellows were Terese Agnew, John Balsley, Kim Cridler, Susan Dupor, Briony Jean Foy, Nancy Mladenoff, and Mark Mulhern.